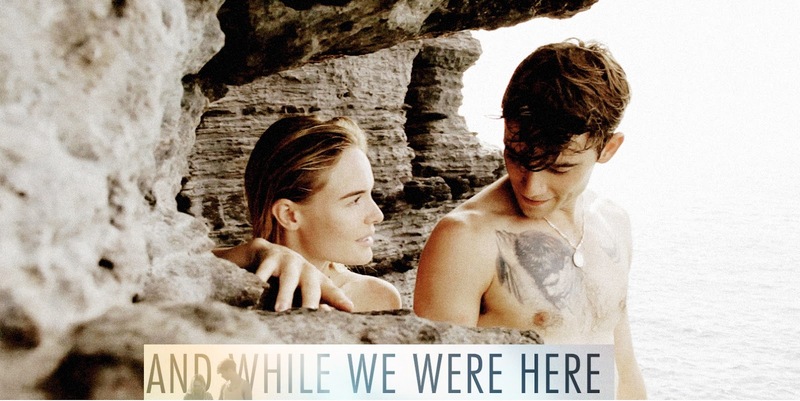 And While We Were Here, I wish I wasn't here watching the movie. When you watch a movie in the theater, and the next day you find yourself talking about the trailers leading to the movie, rather than talking about a movie, that's when you know it's not a great movie. 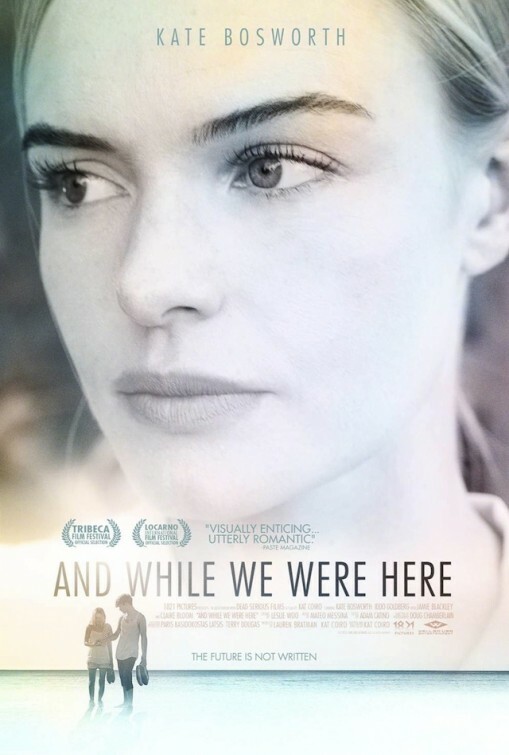 And While We Were Here is a typical movie about a women who cheats on her husband, and then blames her husband on the why she cheated. The only thing this movie had for itself was the Craigslist stalker. I call the character Caleb this because all he would do is follow Kate Bosworth character Jane around the whole town she lived in. Although who wouldn't follow Kate Bosworth around if they had a chance. For the movie aspect they made it seem weird and something that would detour me from going to Italy. This movie was originally released in black and white, and then they changed it to color. I would like to take a moment right now to thank the MAN who decided to redo this movie and add the color in the movie. For this man who did this, it was the only thing keeping me paying attention to this slow and boring movie. So let me say thank you to the guy that did that, and say thank you in the comments for him as well. Well for starters I wouldn't have had that old women's voice going through the whole movie. That will put some of the only supporters of the film (senior citizens) to sleep. I dislike the fact that Jane cheated on her husband and they blamed her husband. Seems like the husband did nothing wrong, and for those of you who say all he cared about is work, well he had to. He needs the money to support Jane's lifestyle of bumming around and doing nothing but spending money on herself and her love affairs.